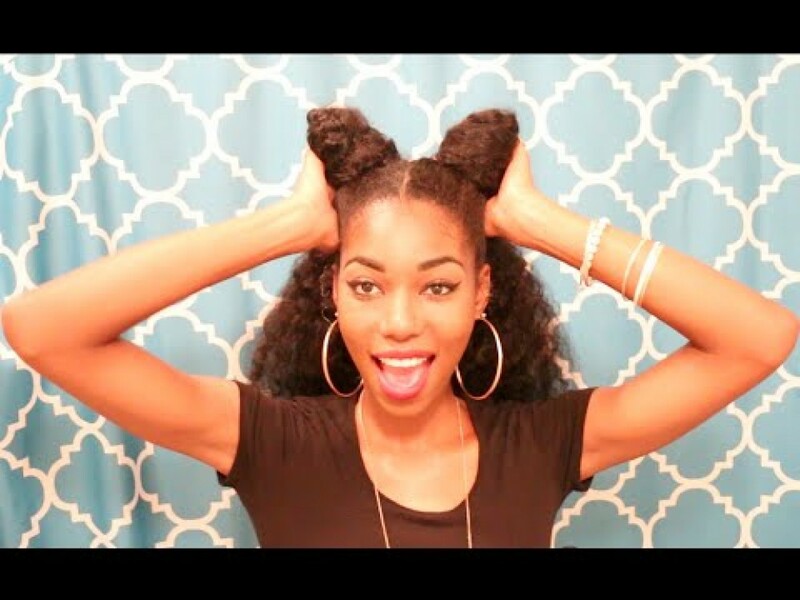 Chime gives her us a Tutorial on how you can achieve 3 super simple yet cute hairstyles! 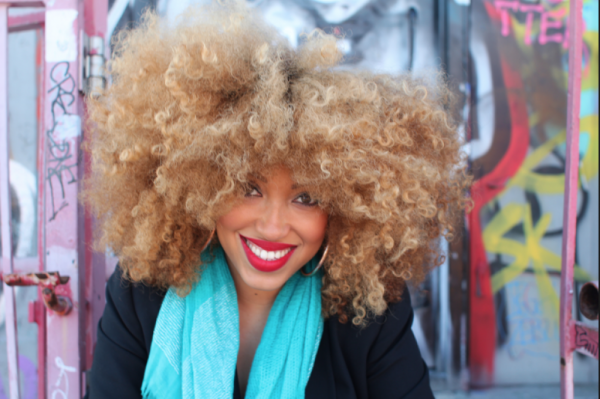 These styles look great on twist-outs, braid-outs, bantu knot-outs and pin curls. 5 Reasons Why You Will Be At The Next Afro Hair and Beauty Live..
Middle Parting - How Do You Wear Yours?